For over two decades, clients have turned to our firm to help them solve their legal problems in City, State, County and Federal Courts in the areas of Criminal Defense, DUI defense, Traffic Court Defense and Personal Injury. We have spent thousands of hours in court aggressively defending clients with cases just like yours. 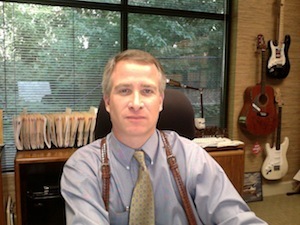 Thomas Nagel has earned an AV rating through The Martindale Hubbell peer review rating system and was named one of Georgia's legal elite as published in Georgia Trend Magazine.